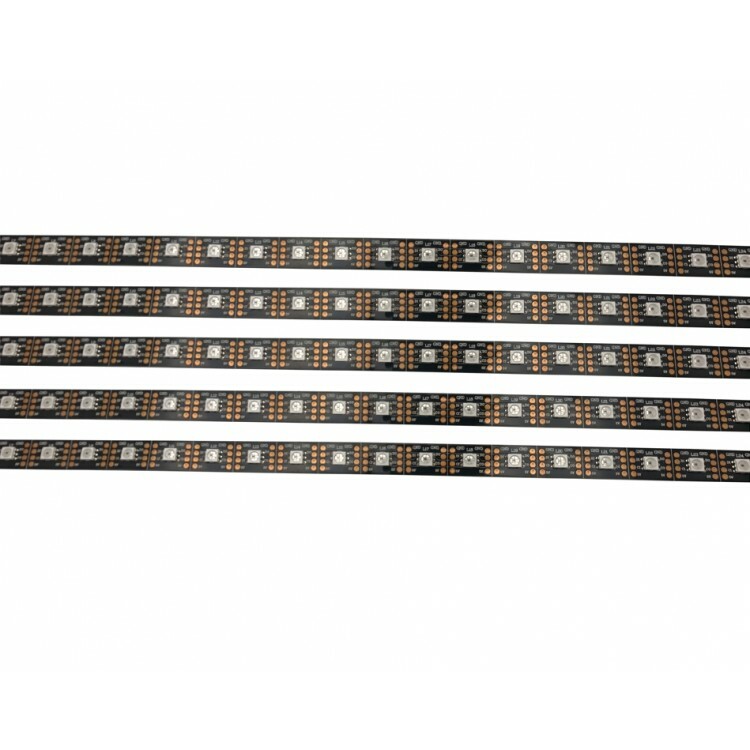 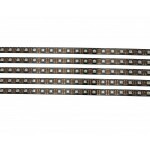 This LED stripe is similar like the well-known full-color LED WS2812 serial, it is an individually addressable LED strip based on the APA102-C 'Super LED' integrated RGB LED and driver. 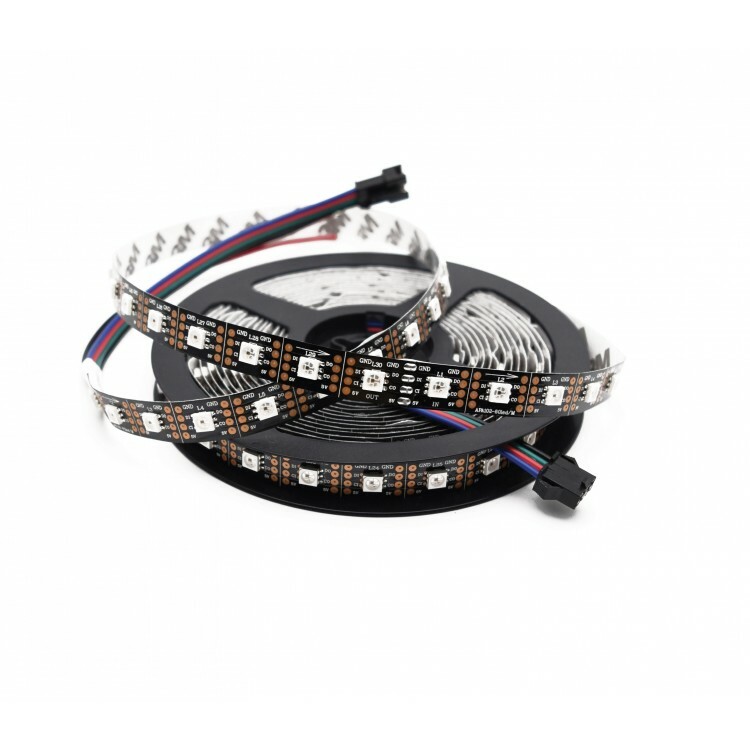 The strip is powered by a 5V power supply (not included) and is controlled by a clock+data signal from a suitable controller (not included), for example, Arduino, Raspberry Pi, PixelPusher or similar microcontroller/computer. 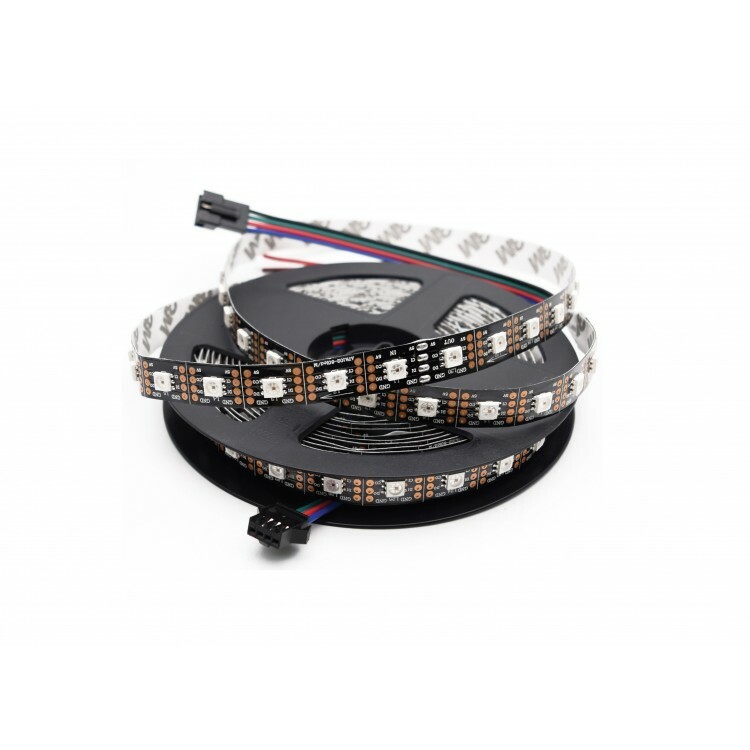 Compatible with the FastLED library.